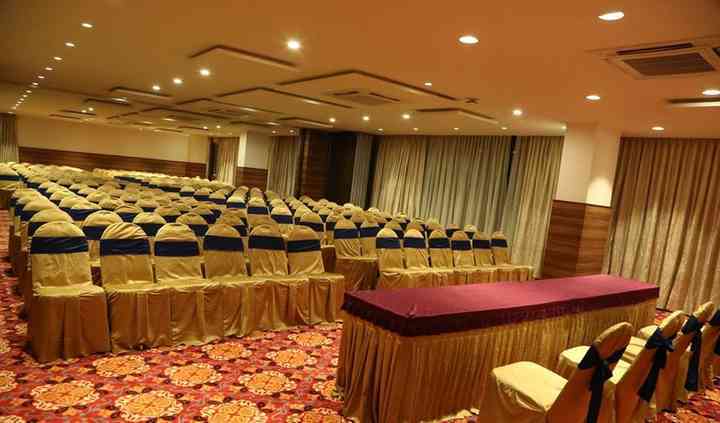 IV Sanctum Hotel is a banquet hall located in the city of Bangalore. Selecting the right venue for your wedding and its other related events can be a difficult task. But IV Sanctum Hotel can be your one-shop stop for all your banqueting needs. They have all types of services and equipment to make your wedding eventful, grand and worth remembering a lifetime. They would ensure that it is celebrated in the grandest way, with much fervor and happiness, so that it can forge everlasting memories for you as well as all of your guests. 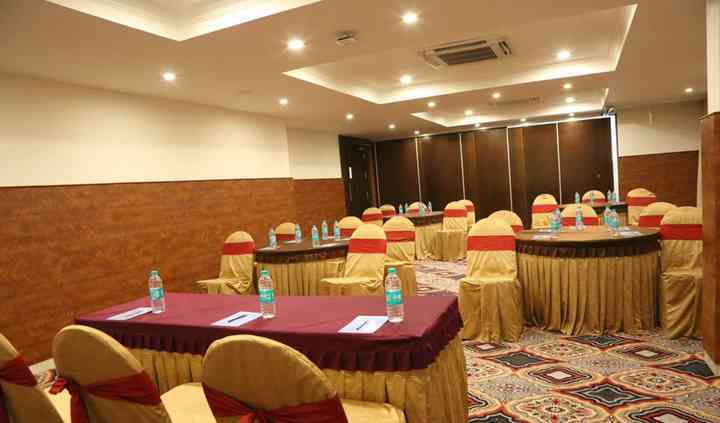 Located at the heart of the city with easy accessibility from the airport as well as railway station, it can be an ideal venue for any kind of wedding-related function. 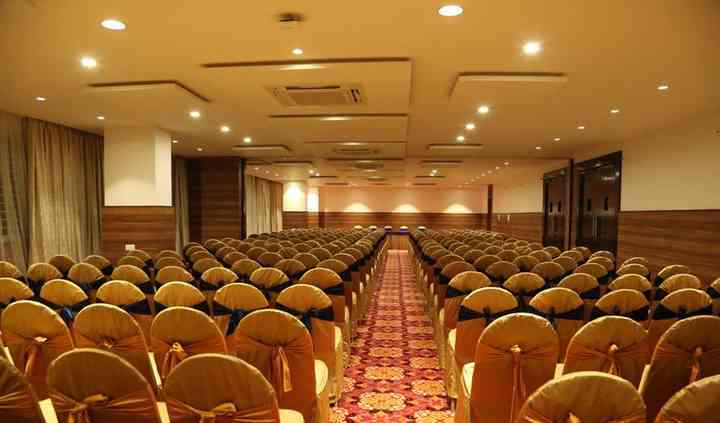 IV Sanctum Hotel offers their banquet hall as an event space which has the capacity to accommodate 350 people at once. 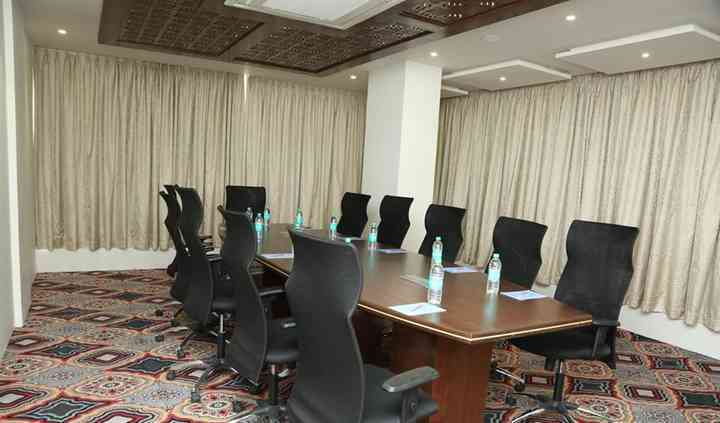 It provides facilities like basic power, electricity, and backup, valet parking, furniture as well as sound, and music license and guest accommodation so that it can be perfect for residential weddings as well. With ample indoor space available, this is an ideal venue for your pre-wedding, wedding, as well as post-wedding functions. Some of the services that they offer are a bridal room, in-house catering, as well as service staff which is always present to help in case of any inconvenience. They also allow external decorators and decor vendors inside the premises so that you have a professional help at your disposal who can help you plan and organize your event flawlessly.